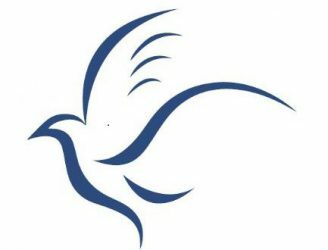 Redemption Place Church of God is hosting a Summer Revival under the banner, Made2Praise. 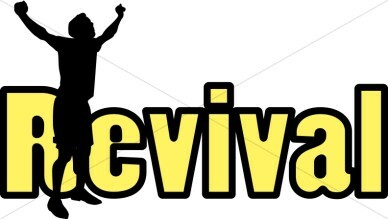 The Revival will be August 28, 29, 30 of 2015. The schedule of the revival is below. We are excited this year to have Rev. Paul Leslie and Rev. Thomas Jablonski coming to share the Word of God. 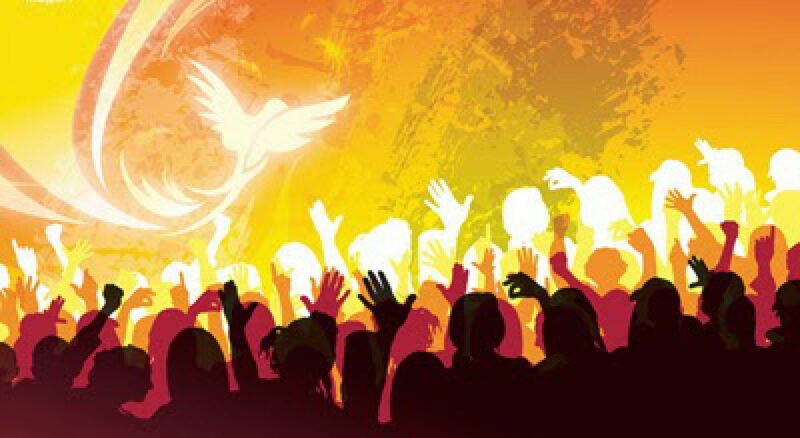 This revival promises to be a time of great praise, prayer, and preaching under the anointing of the Holy Ghost. As I have been in prayer during the course of this year, I have continually heard the Lord speak to my heart about praising Him in advance for what He is getting ready to unleash upon this His church and this world. More specifically, I have noticed how the Lord has been building this church with a foundation of praise. Over this past century, Gods Kingdom has grown more in the knowledge of praise than since before the dark ages. And God is not done, He is raising up so many young people and gifting them with such musical and artistic talent to perpetually lead His church in this praise battle right up until the very end. I believe Gods people, under a banner of praise, will usher in the final great conflict; praise precedes every victory. I, the Lord, have made thee and called thee as the people and place to show forth my redeeming grace. Take courage as you walk through the trials of this world, you will not be overcome. I, the Lord, have gathered you from all the nations and towns to display my Glory and wonders of my purpose. New things of my Spirit and power are commanded to be released unto you. Your spiritual drought and yearning will be satisfied by my revitalizing waters as you praise God who made you.